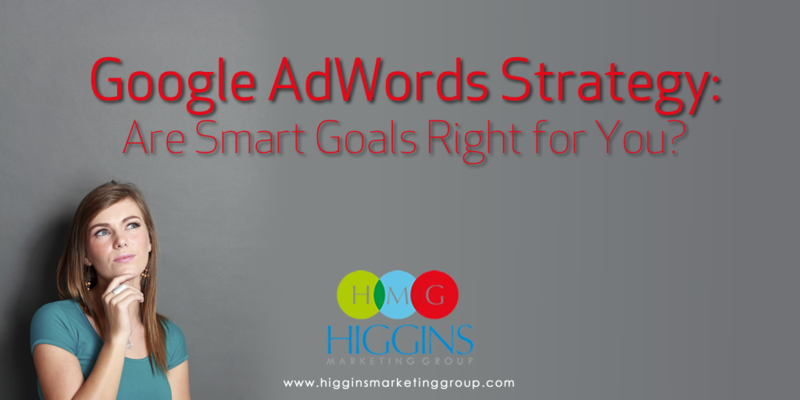 Smart Goals - Are Google Adwords Smart Goals Right for You? 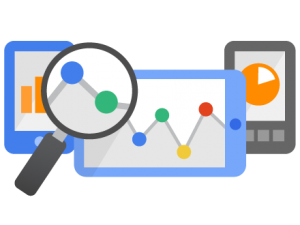 About a month ago, Google introduced a new feature within Analytics called Smart Goals. In this post, I want to briefly explain what the Smart Goals capability is all about, and why it may (or may not) make sense for you. To fully understand Smart Goals, it’s helpful to first understand the concept of conversions. 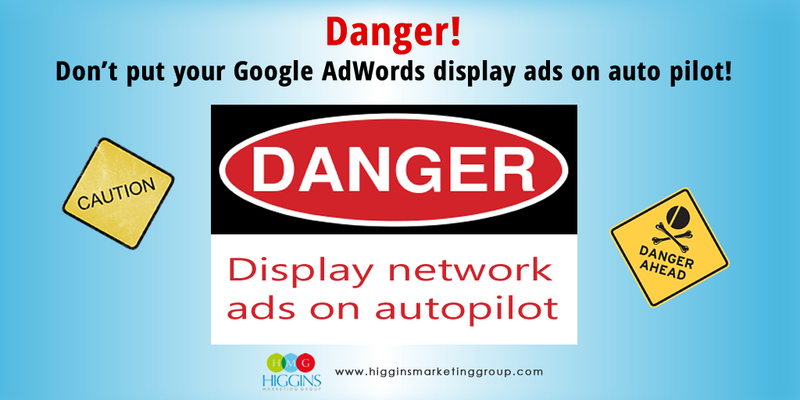 Conversions reflect the fact that a web visitor performed your desired action. For you, a conversion might be defined as downloading a free guide, requesting a quote, subscribing to your blog, or even making a purchase. When it comes to managing a successful AdWords campaign, tracking these conversions is critical to assessing your return on investment. 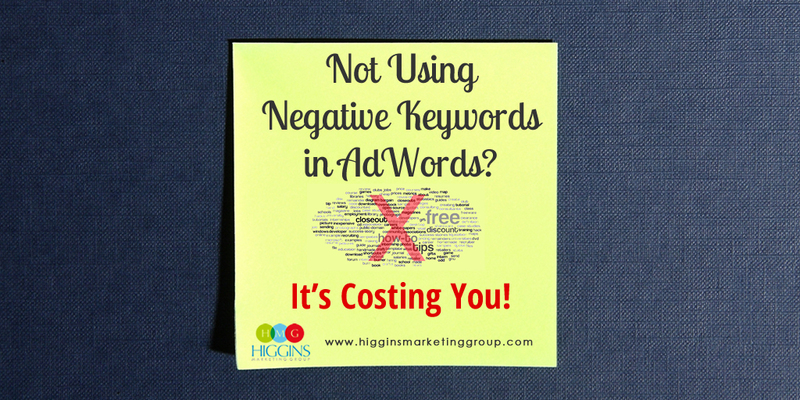 Luckily, Google offers a couple methods for tracking conversions. 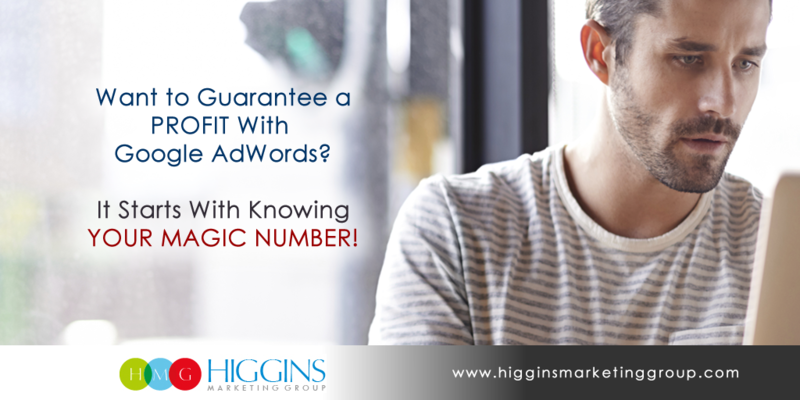 The first method involves installing AdWords conversion tracking code on your website. The second method leverages specifically-defined goals within Google Analytics (note, the second method does require you have Google Analytics running for the website in question). While fairly easy to configure, both methods do require some level of technical expertise. Smart Goals have been introduced as an easy to implement “surrogate” for traditional tracking. They are primarily geared toward advertisers who are not comfortable with the technical aspects of setting up actual conversion tracking. What do Smart Goals Measure? Here’s the most important thing to understand: Smart Goals don’t actually measure a specific action taken on your website. Instead, Smart Goals leverage Google’s mountains of behavioral data and predictive models to identify visitors who are “most likely” to convert. How Do You Start Using Smart Goals? For detailed instructions on these three steps, just visit Google’s Smart Goals help page. NOTE: In order to begin using the Smart Goals feature, your AdWords account must have sent at least 1000 clicks to the selected Google Analytics view over the past 30 days. Are Smart Goals Right For You? Here’s where I come down on this. Do Smart Goals add value in certain circumstances? For sure. 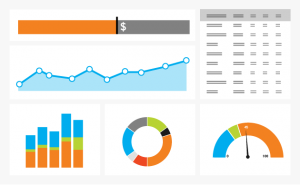 Are Smart Goals a true substitute for measuring actual conversions? No way! – and Google doesn’t purport they are an equal substitute. 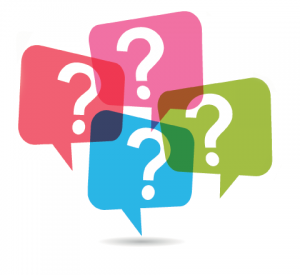 At the end of the day, marketers should aim to measure concrete outcomes… “Did my promotion achieve the stated objective, yes or no?” Conversions allow you to quantify results and confidently answer that question. Smart Goals do not. If you don’t have the technical capability to install the needed conversion tracking code, I think it’s worth paying an online freelancer or a local techie a couple hundred bucks to make it happen. If you’re a WordPress user, it’s really as simple using a downloading and activating a plugin. If all the tech talk gives you acid, and measuring ACTUAL conversions is not critical for your business, Smart Goals might be an ideal fit for you! It’s quick and easy to implement and it should be a valuable complement to your existing analytics. 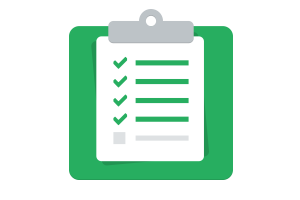 If you’re managing (or planning to manage) a Google AdWords account, make sure you download a copy of our 27-page do-it-yourself guide: AdWords Done Right.